The automobile, which has made massive progress over its almost-140-year history, is considered one of the finest inventions of mankind. 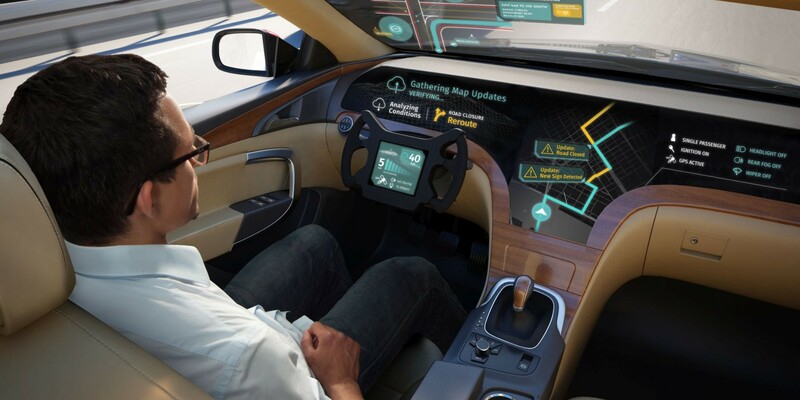 With the rapid convergence of the automotive and IT industries, the paradigm of mobility is changing rapidly. Hyung-keun Park, senior researcher at POSRI (POSCO Research Institute) shares his views on the expected changes as the automotive vehicles become “electrified”. 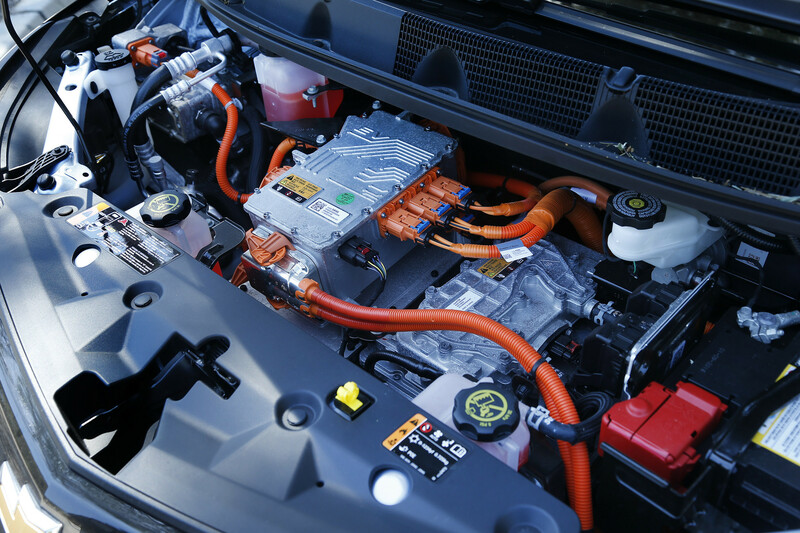 Vehicle electrification refers to the reduction or removal of the internal combustion engine and replacing it with an electric motor and battery. While electrification helps reduce global warming emissions, the batteries used in electric vehicles are too large in volume and weight, which limits the number of batteries a vehicle can carry. This leads to the critical drawback of an EV – that it cannot travel far on a single charge. 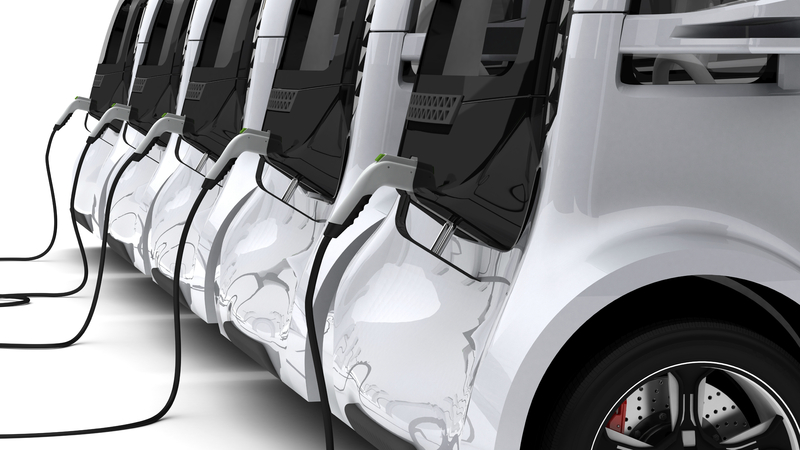 Placing more batteries in the vehicle to increase the driving range will also increase the vehicle weight, causing a further decrease in energy efficiency. So what are the ways to improve efficiency in electrified vehicles? Reducing the weight of the materials used in the vehicles can be one solution. With government subsidies, EV manufacturers have been using carbon fiber composite materials and aluminum, which are lightweight but high cost materials to reduce vehicle weight. As EVs become more common and manufacturing cost becomes a growing concern, steel is expected to become an attractive alternative as a more economical material. 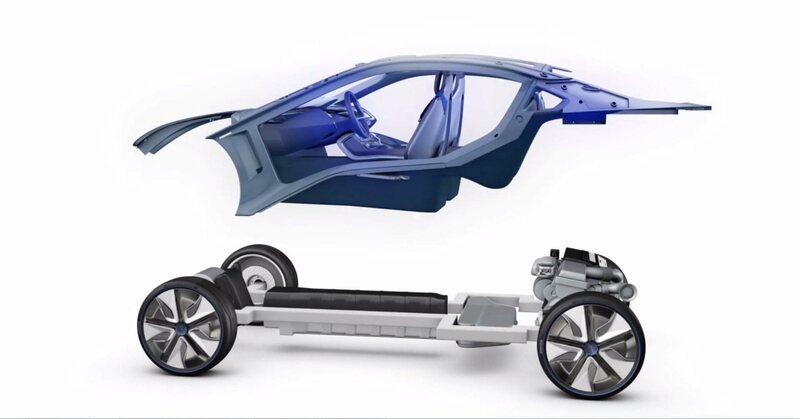 Also, since the battery is highly flammable upon impact, the ultra-high strength steel is expected to become more widely used in electric vehicles for an added layer of protection against collision. As provider of various steel solutions for automobiles including the ultra-high strength ‘GIGA STEEL’ and magnesium panels, POSCO is accelerating its efforts to support the changing needs of the auto industry to provide durable and lightweight solutions. Electric vehicle gets its propulsion from batteries. The current issue of the battery is developing the battery with higher density. Like any other batteries, batteries for EV also have a lower density of energy compared to petroleum fueled energy. Basically, the energy density of battery is decided by the ratio of the substances (Lithium, Nickel, Cobalt and Manganese) composing cathode. Due to the fluctuation of the price, increasing the ratio of Nickel is the new strategy to maximize the efficiency. In the recognition of this trend, POSCO ESM, one of the affiliates of the POSCO that manufactures the material for cathode and anode for batteries, developed PG-NCM (short for POSCO Gradient-Nickel Cobalt Manganese, applied NCM811 that contains more than 80% of Nickel) to prepare the future battles of electric battery field. Another factor that can help increase the efficiency of an electric vehicle is the driving motor, which acts as an engine that moves the vehicle. Efficiency of the driving motor can be increased by reducing the thickness of the steel layers in the motor core, a key component of the driving motor. POSCO’s Hyper NO and self-bonding technologies enable production of 0.15mm ultrathin steel layers and high efficiency motor core components. As public transportation becomes more convenient and the sharing economy becomes more widespread, it is becoming easier to “share” a vehicle whenever needed. With increased automation, we will see more vehicles that are simplified to accommodate 1, 2 persons or 8-person shuttles that are optimized for the shared economy. The race to provide the finest materials and components to accelerate the shift of paradigm of mobility has already begun.